These are looking fine indeed and I think I know what my next Saga amry is going to be. Very, very nice! Excellent figures! Very nice! Inspires me towards getting back to finishing mine. Amazing job, great looking troops! Lovely painting on some excellent figures! Great painting on a lovely warband, Bill! They look the business. 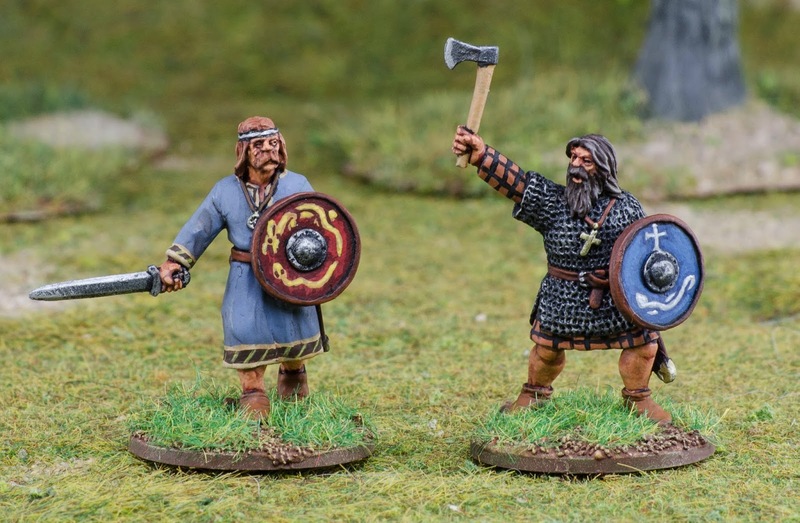 As Irish luck would have it, I've many of these figures on the painting table to buff out my Norse-Gaels. Any chance you and your lads will attend the US SAGA Grand Melee? Sweet, I look forward to meeting you and your wild bunch! Superb painting. 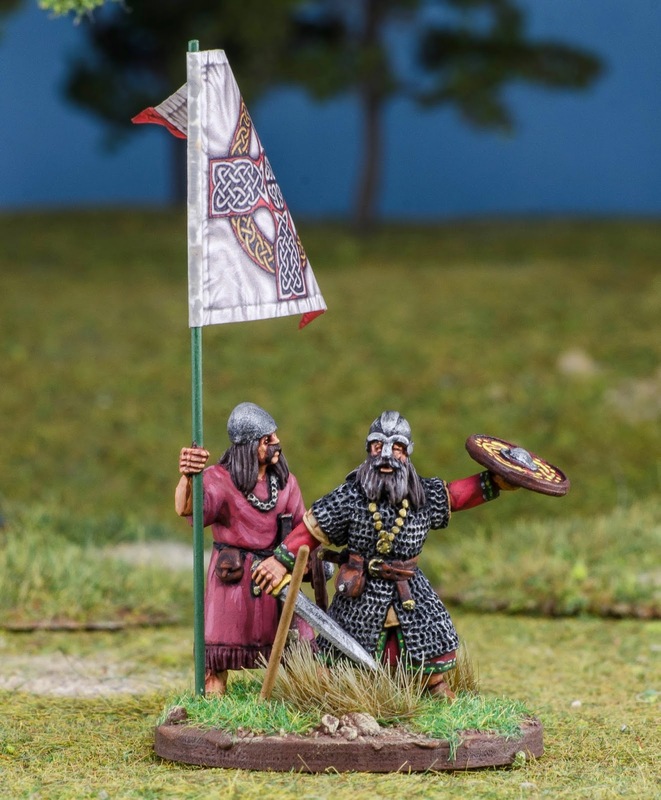 Love the Warlord and standard bearer. 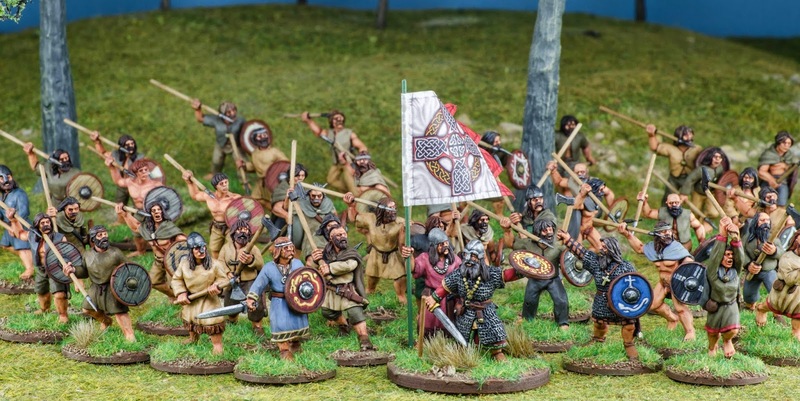 The best dark ages irish I have ever seen, great paintjob for great minis ! Nice Clean work Bill- loads of character. Good Show! Got my first FPW French the other day. Excellent work and service. Well done. Looking forward to this range developing. I too got my FPW french last week... some very nice models and Ive already made another order. The only downside was the duplicate poses of the same figure in the same pack (with eight variants, I had hoped that each four model pack would have four different sculpts. In my two packs, I got one pack with three of the same model and one other, and one pack with two of the same model and two others) and some missing backpacks. Still, im sure these are just teething problems. 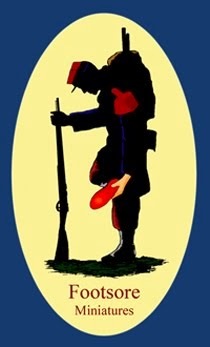 Looking forward to seeing what french models are next... Im hoping for Zouaves in the near future! Is there any news on when the new website will go live? I'm sorry to hear that Rob. I'll make sure that gets passed on to our man at the scene so we can avoid that in future. Awesome! What an excellent warband.